Matthew Kittle is an investigative reporter for the MacIver Institute. His investigative series on Wisconsin’s unconstitutional John Doe probe, “Wisconsin’s Secret War,” received a Pulitzer Prize nomination. Kittle is a 25-year veteran of print, broadcast and online media. 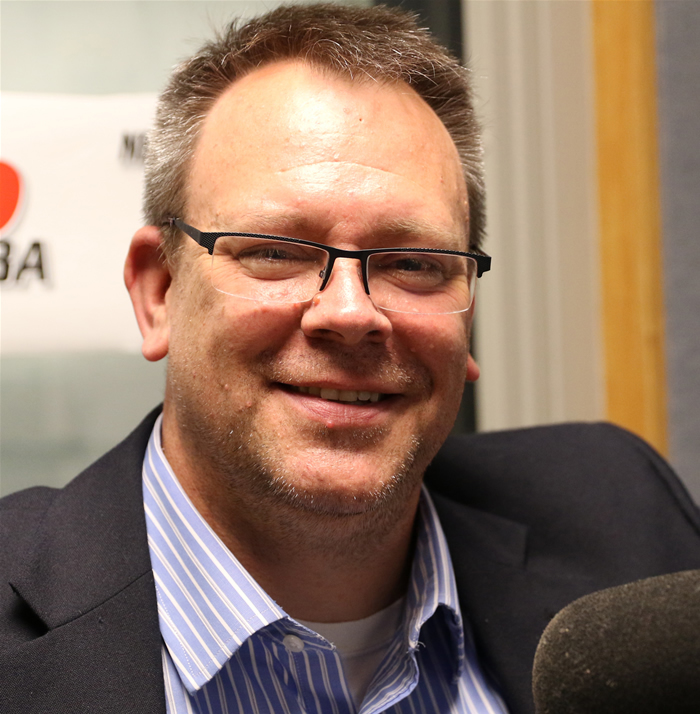 He is the recipient of several awards for journalism excellence from The Associated Press, Inland Press, the Wisconsin Broadcasters Association, and others. Kittle’s extensive series on Wisconsin’s unconstitutional John Doe investigations was the basis of a 2014 documentary on Glenn Beck’s TheBlaze. His work has been featured in Town Hall, Fox News, NewsMax, and other national publications, and his reporting has been cited by news outlets nationwide. Kittle can be heard on NewsTalk 1130 WISN, where he is a fill-in talk show host for the Jay Weber Show and the Vicki McKenna Show in Madison and Milwaukee.